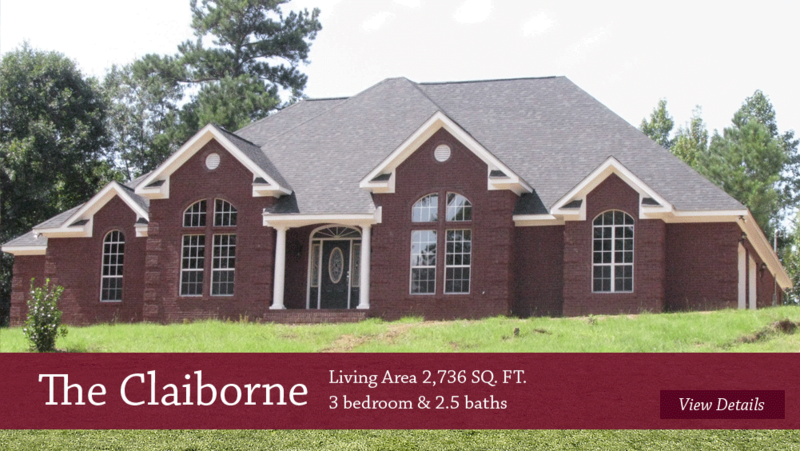 Custom Home Builders, Alabama and Mississippi | Regional Homes, Inc.
We pride ourselves on building homes of exceptional quality and helping you achieve the home of your dreams. Welcome to Regional Homes, Inc! Why do customers choose us as their new home builder? For over 32 years, our mission has remained the same: to provide you the most satisfying and rewarding home buying experience possible. Our team is committed to constructing quality homes in a timely manner and at reasonable prices for every home buyer. We custom build all homes directly on your lot. We invite you to come in and sit down with our in-house designer to design your new home. Feel free to submit your own plan, choose one of our plans or personalize one of our plans to fit your family’s needs. 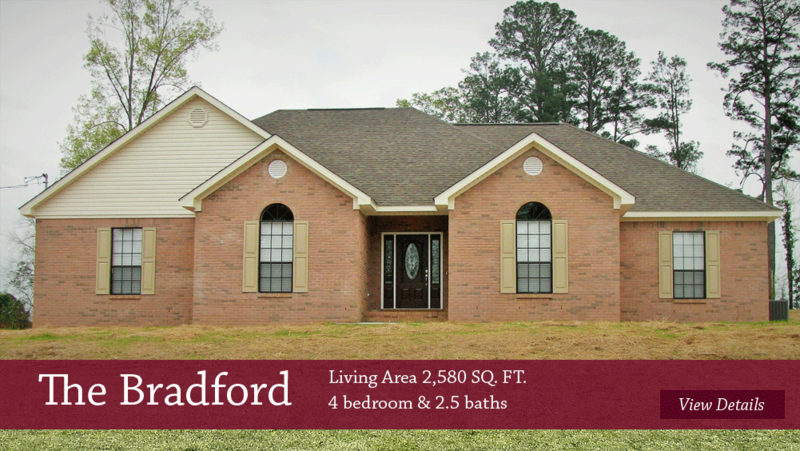 Take a look at our Photo Gallery, Floor Plans and Standard/Upgrade Features to get started. We offer a wide variety of floor plans and have no doubt you’ll find exactly the one you’ve been dreaming of. 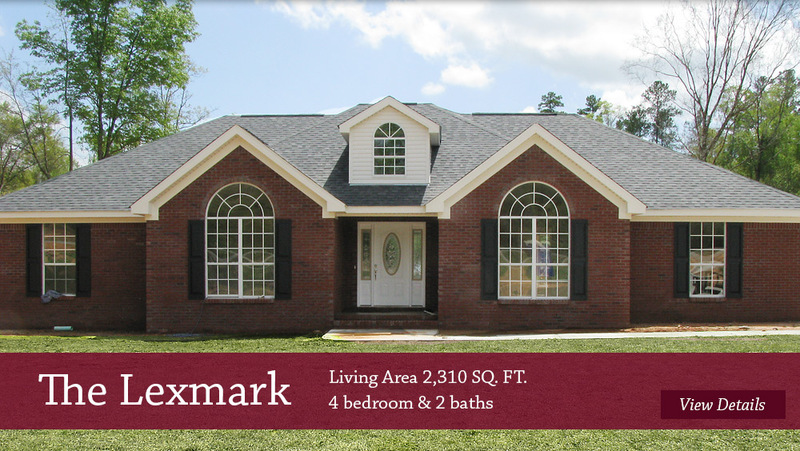 Regional Homes,Inc is a custom residential home builder in Alabama and Mississippi. We have many happy clients in Mobile, Alabama and beyond.
. Our friendly staff will be glad to help. We look forward to serving you in the near future.